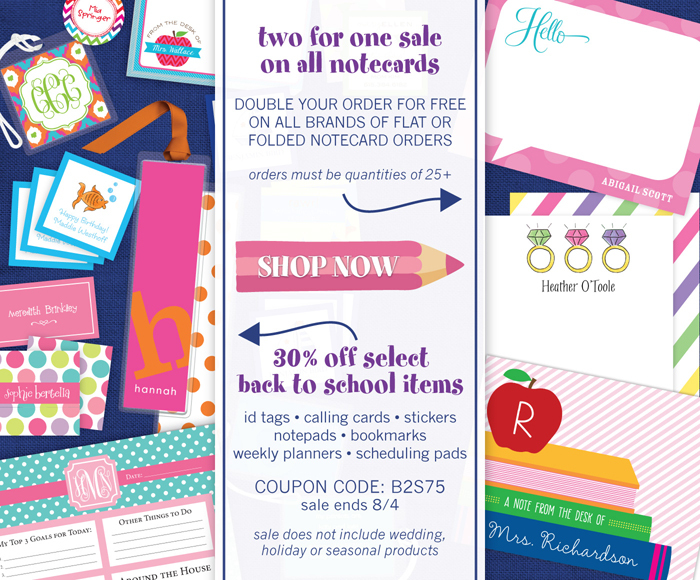 Stationery | M. Hopple & Co.
Our 2 For 1 Sale Starts Today! 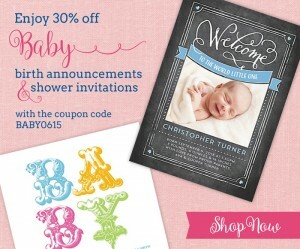 June 25th – July 14th enjoy 30% off baby shower invitation and birth announcement by Printswell Brands in store and online at mhopple.printswell.com. Use coupon code: BABY0615. ***All Brands included. Discount does not apply to return address imprinting. All items must be found in a baby or children’s album section or the baby category online.